A collection of utilities that might be useful in the simulation or emulation of neurons for an artificial neural network. The focus of this library is an attempt to simulate the spike-timing-dependent plasticity learning mechanics of real neurons, as opposed to running math abstractions like stochastic gradient descent to accomplish machine learning. If you're interested in learning about typical math models instead, check out Neural Networks Demystified for a good beginner's overview. For an overview of these tools, check out the blog series How to Build a Neuron. 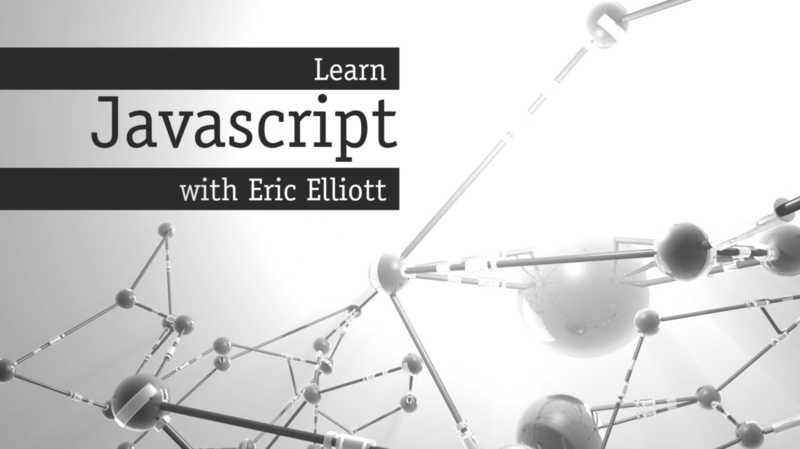 An online course series for application developers. Ready to jump in? Learn more.